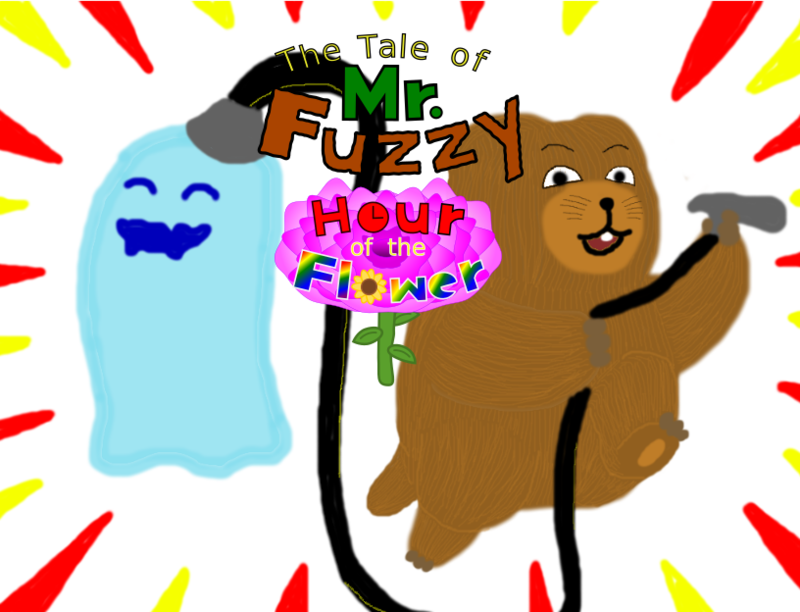 Join Mr. Fuzzy™ and Mr. Sloshy™, the groundhog and waterblob duo, as they work around their own little neighborhood, bringing beauty and joy in the forms of flora and art! 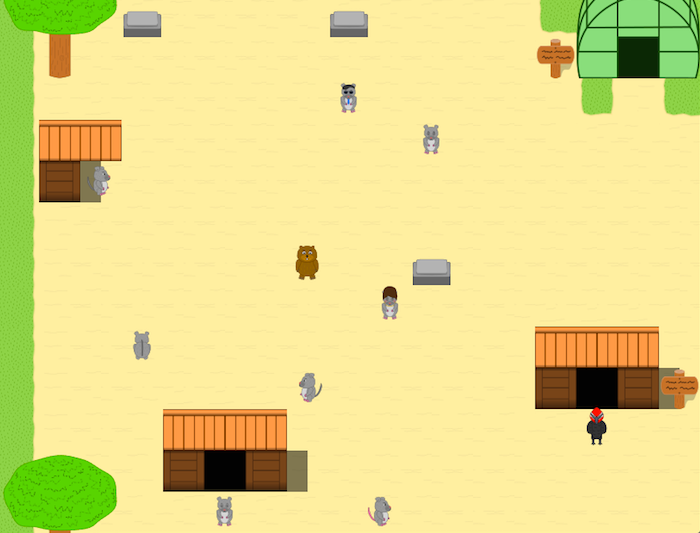 Game and all assets including audio and art created by Christopher W. Palmer. 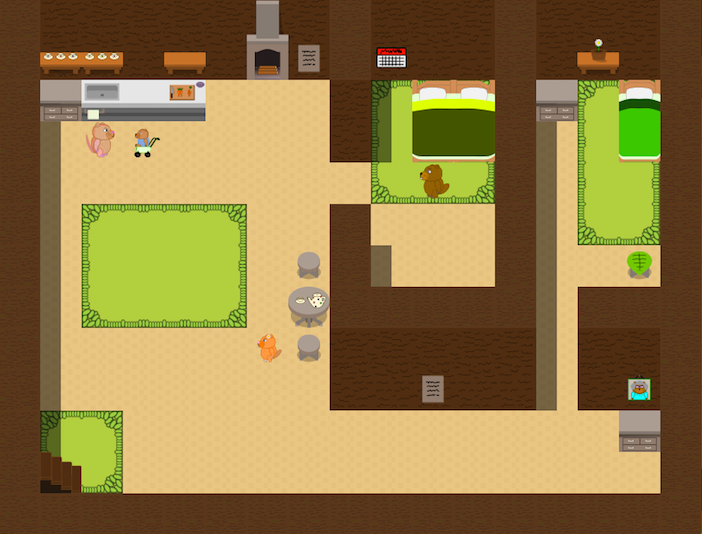 The Tale of Mr. 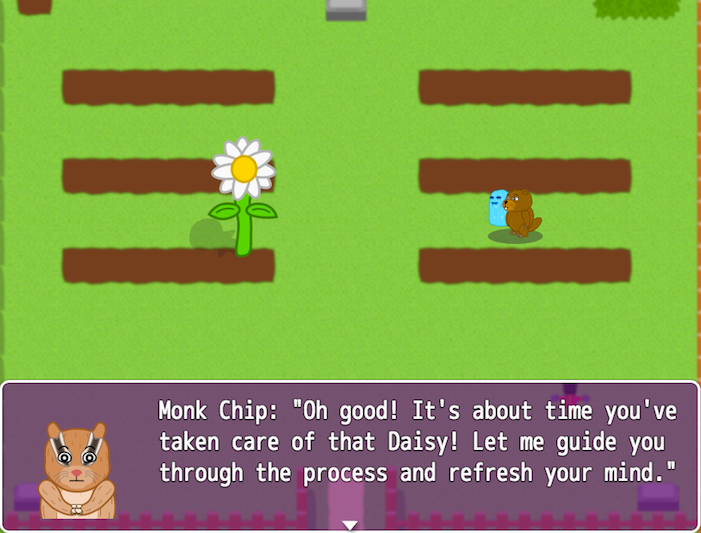 Fuzzy: Hour of the Flower™ was released on February 23, 2018 and is currently available for both Mac OSX and Windows PC at the link above for $2.99.